• The machine is designed as an additional station for manual and automatic screen printing carousels. 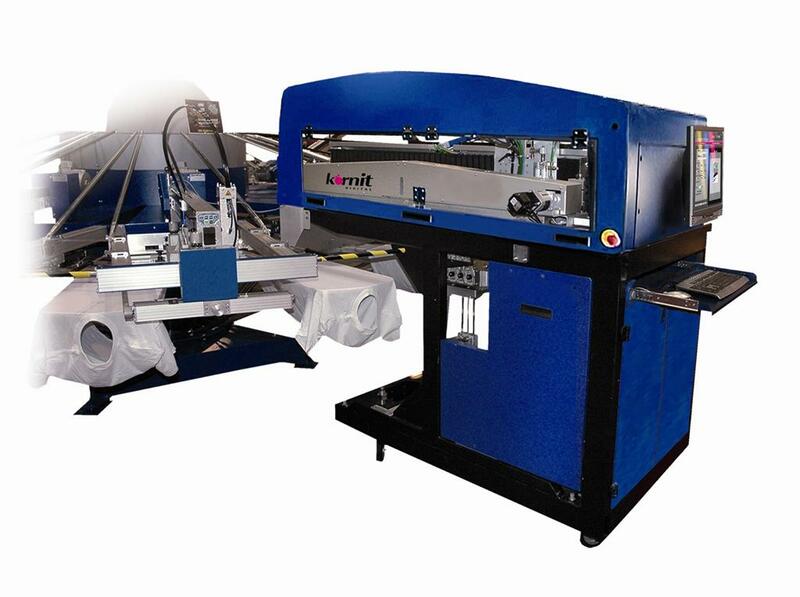 • Allows you to combine screen printing and digital technology, ie. printing underlying white printing metallic colours, frothing effects, etc., and at one station digital add full-color photo printing. • Quick return and high profitability.